Hello Divas! In one of my previous posts, I have presented you Blake Lively’s style. Now let’s take a trip down memory lane with the style evolution of queen B – Blair Waldorf. Blair’s style is very classy and preppy. 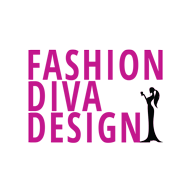 By reading our posts, you can adopt some of the biggest stars’ style easily. 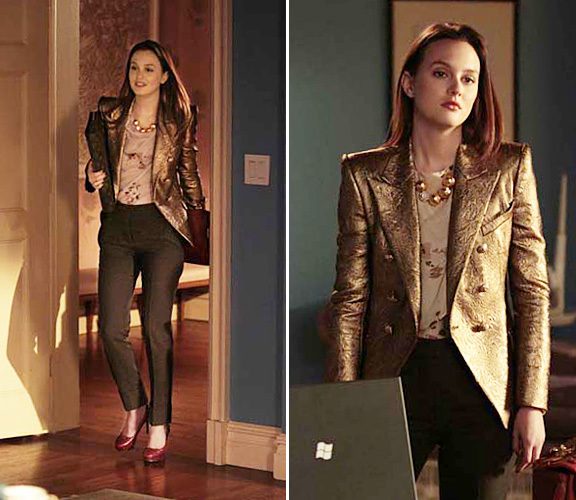 Here you can GET THE LOOK: Gossip Girl Style-Blair Waldorf. She always looks polished and put-together looking like she just walked out of a catalogue. Blair definitely wears a lot of dresses. She usually goes for lady-like dresses as well as some retro inspiration. 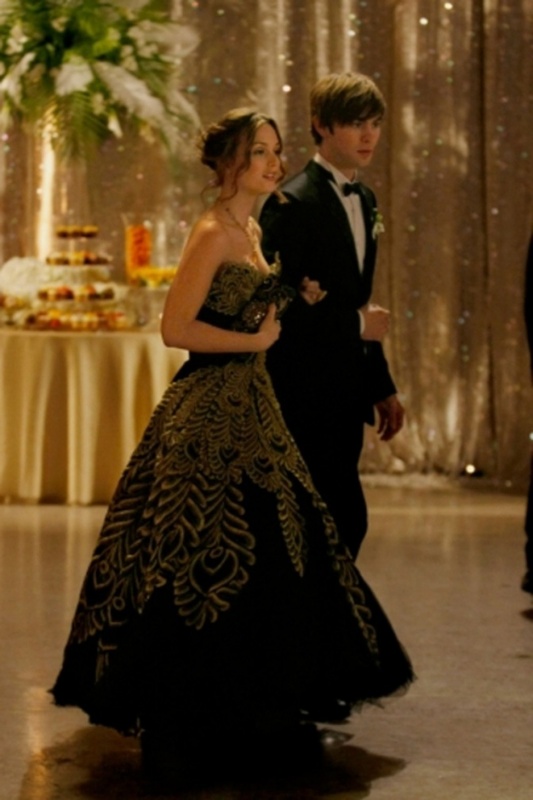 And if you’re Blair Waldorf, you’re always going to a ball or two and the reigning queen of the Upper East Side pulls out all the stops to look her royal best. What’s your favorite Blair fashion moment?